Cobblestone streets, brick homes and gas-lit street lamps add charm and character to one of Boston’s most famous neighborhoods—Beacon Hill. Residents and visitors have the chance to explore the landmarks and imagine how life once was. Visit The State House across from the Boston Common. Built in 1798, its distinctive copper dome is covered in 23 karat gold and glistens in the sunlight—a literal jewel of the city. The beautiful streets of Beacon Hill provide one of the most iconic and beautiful settings for one to live in. Located along the waterfront, Beacon Hill is just a one mile stroll from Faneuil Hall. From here, stroll the tourist destination of Boston and be sure to visit the original Cheer’s restaurant to view the center point of one of the most classic American television shows. Easily accessible by public transportation, the entire city of Boston is at your fingertips from Beacon Hill. Take the T to Kenmore Square to watch a Red Sox game or take the Blue Line to the waterfront to view the seals at the Boston Aquarium. You don’t have to be a historical expert to appreciate what Beacon Hill has to offer. Between the historical landmarks are collections of quaint storefronts and eateries. Strolling down Charles Street is a must for avid shoppers. In the evening, Beacon Hill is home to one of Boston’s best bars and pubs such as the Beacon Hill Pub and Sevens. With its historical preservations and charming atmosphere, Beacon Hill presents an experience unlike anywhere else. 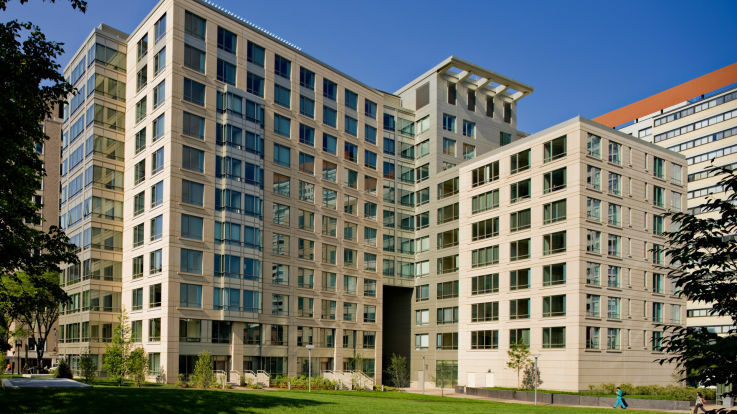 Equity’s Beacon Hill Boston apartments fit right into the heart of this vibrant and fun-loving area of the city. 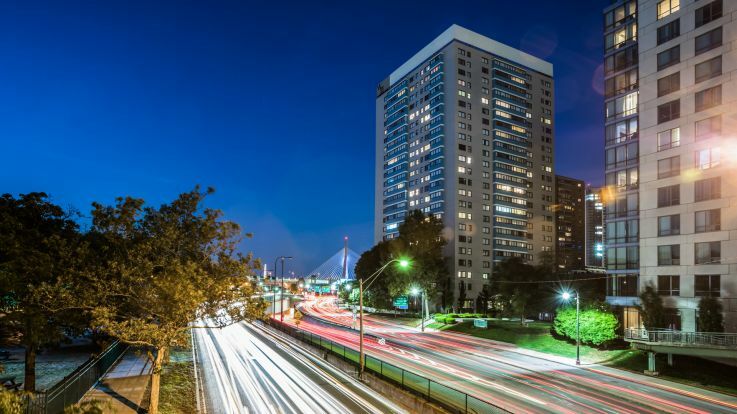 With many communities offering spectacular views of the nearby Charles River and just minutes from the Boston Harbor, you really can’t go wrong with an apartment in Beacon Hill. 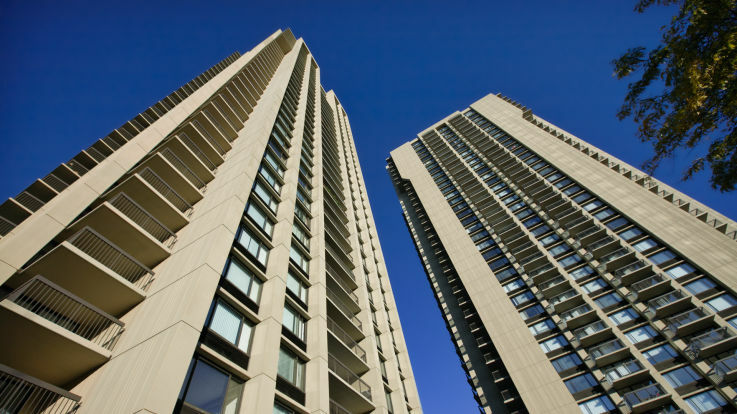 Explore Equity’s collection of available Beacon Hill Apartments today.